Musli Sx Capsules known as Asparagus Adscende grows as a tall thorny plant. Its botanical name is Chlorophytum borivilianum. 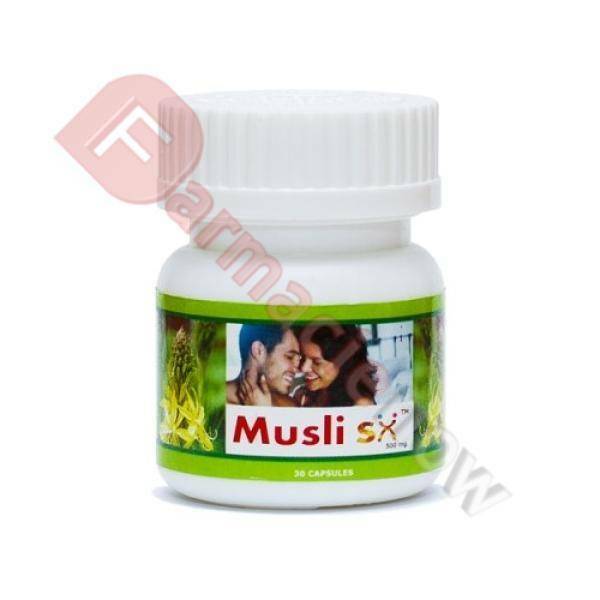 It is commonly used for treatment of problems and is a well known stimulant or aphrodisiac. It is considered as an alternative for Viagra. Sperm count can be increased by taking the herb in right quantity.